Last week, we commenced with Empress Elisabeth of Austria, in our series, out of the closets of Royalty. 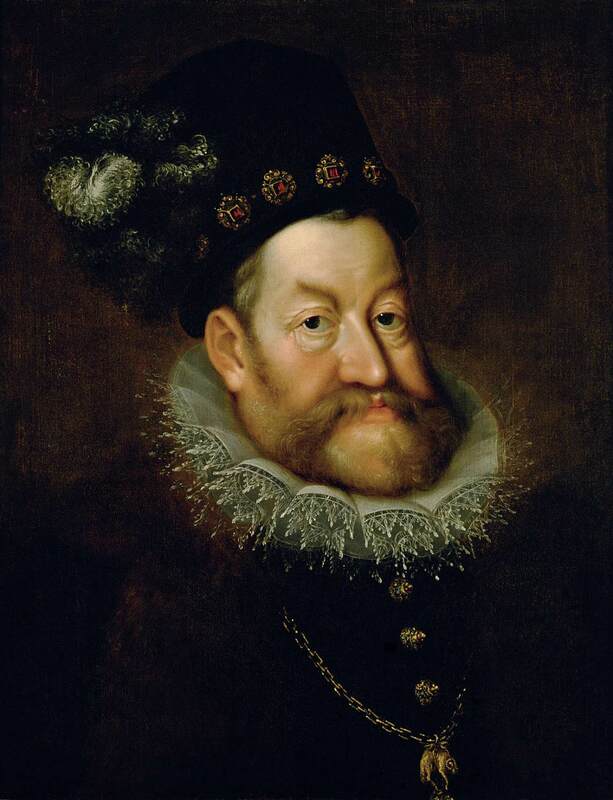 This week let’s have a look into the life of Rudolf II, variously known as Holy Roman Emperor, Archduke of Austria, King of Bohemia, King of Hungary and Croatia. Much has been written and reported about him. The eldest scion of Maximilian II of Austria and his successor who was mired in controversies. During his rule he is said to have had affairs with many of his personal stewards and valets, all men and a string of ladies, as well. He is further said to have had several “illegitimate” children during his reign from 1576 to 1612. How can children be called illegitimate is another matter, of course. Numerous historians have blamed Rudolf on account of his interest in arts, astrology, astronomy and so on, as causing disturbances in his ability to rule and govern. However, it is worth noting that it was during the reign of Rudolf II that some of the admired scientists found their place and recognition in his empire. 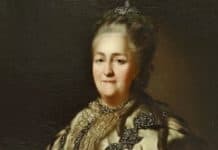 Then came the later historians who graded his interests in art, the occult, alchemy and other areas differently and as a reason for pride and celebration and furthermore responsible for the Renaissance. They have gone on further to put the blame squarely on the battle from the religious and the politicians of the time for the troubled times the empire went through. During the later years of his rule around 1600 onwards he is said to have suffered from schizophrenia, was agonized by anxiety and suffered from temper tantrums to eventually become reclusive till his death in 1612. Is one to take all of this at face value, including the possible fact that he was hated by his brother Matthias who ultimately became king of Bohemia in 1611. Now let’s see if we can put together the diverse information from a different perspective. Deviating a little from the main subject, history and the present is filled with stories of family intrigues. Rich parents writing off their properties to their off spring during their life time and those very children abandoning them and the parents being left without any emotional or financial support. Or even the other way around, parents manipulating their children for the sake of money. One of them was a case, recently, of an admired industrialist who wrote off his shares in the multi-fold companies he had founded, to his beloved son. Soon after being installed as chairman the son threw the father out not only from the companies but also from his well appointed home. The old man is now homeless and seeking justice from the legal courts, to at the very least, be given back his house. Some reports also suggest he’s become a depressive and absent minded after having faced the unethicalness and betrayal from his much loved son. The same, what has become a depressive and an absent minded man not to far back was quite a dynamo and flew his way into the Guinness book of records in his microlight aircraft. 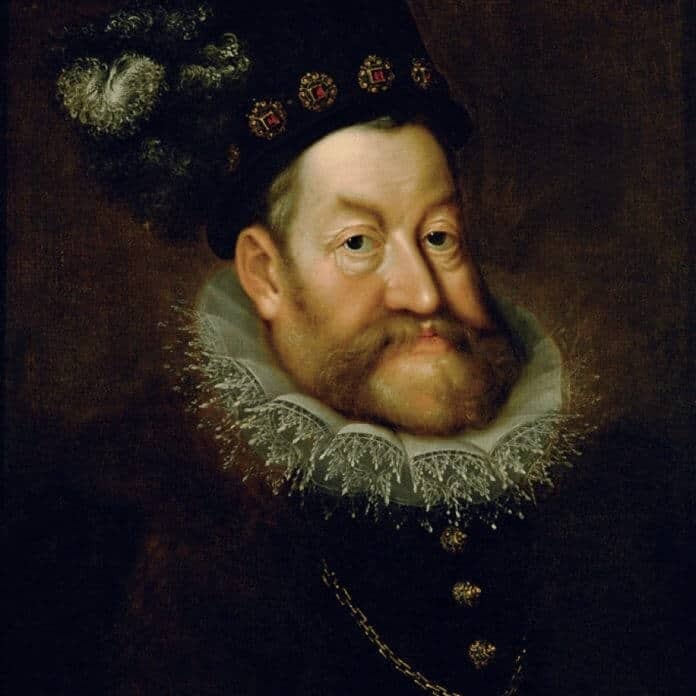 Rudolf II had a fairly long reign. Some now recognize he was an original thinker who promoted arts and science. 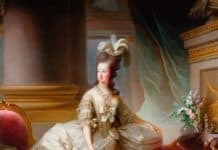 On the other hand he not only faced falsehood and treachery from the politicians and the religious of the time but also from his own brother Matthias who was in likelihood just a puppet in the hands of those who had vested interests. So far as Rudolf II was concerned he did not keep his interests or lifestyle concealed. So were the skeletons hidden in the closets of the politicians, the grandstanders and the religious elements of the time? And thus Matthias, their puppet, came to be king? Did all of this drive him to die a recluse, a frustrated and a broken man? 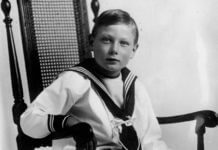 Read also: Anorexic Empress, King’s Treason, Forbidden Epilepsy – Out Of The Closet Of Aristocratic Families.